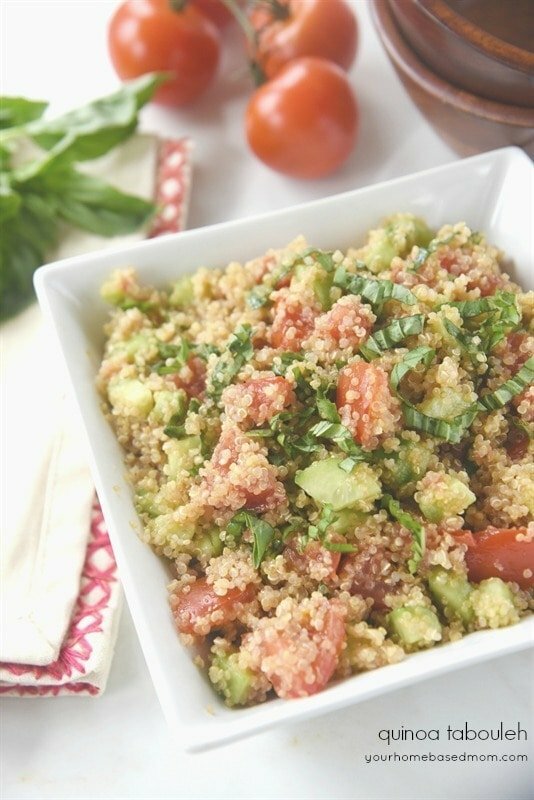 Quinoa Tabbouleh is the perfect potluck salad that holds up well and doesn't wilt. 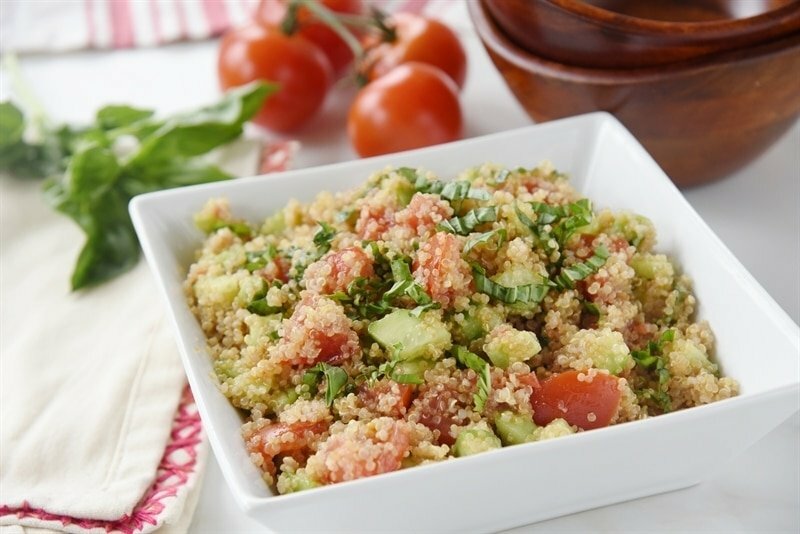 Quinoa Tabbouleh is the perfect salad to take to a Teacher Appreciation luncheon. 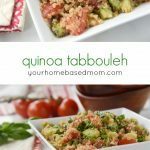 Quinoa Tabbouleh is the perfect potluck salad to make for Teacher Appreciation Week because it is delicious and it doesn’t wilt. When my kids were in school my favorite volunteer job was being in charge of teacher appreciation. Every year we did a special luncheon for the teachers to let them know how much we loved them. We usually did a potluck of delicious salads and other treats. Taking a salad to a potluck can be a bit tricky as you need something that can sit out for a while and that will hold up and not turn into a mushy, wilted mess. Nothing worse than a wilted salad!! 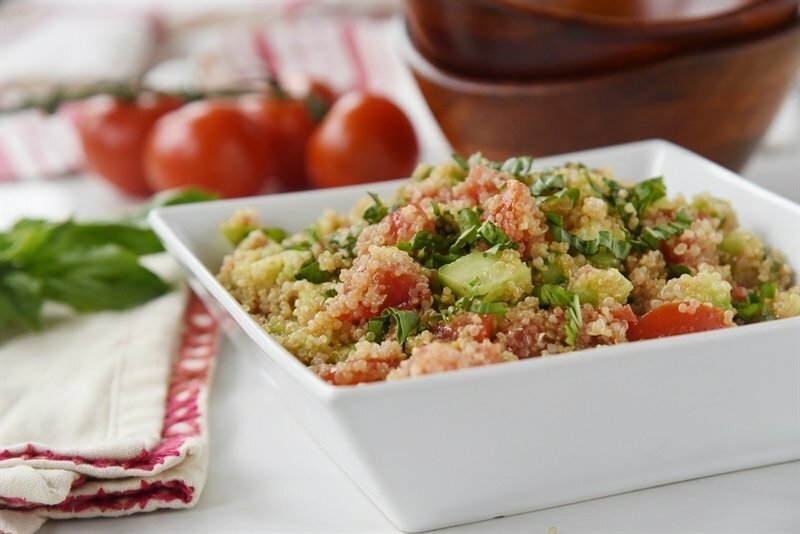 Today’s recipe for Quinoa Tabbouleh is the perfect solution. It’s delicious and it doesn’t wilt. 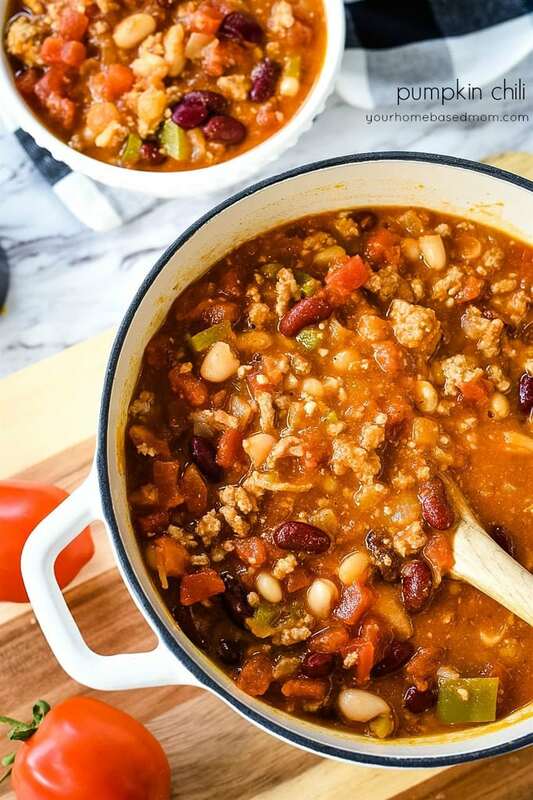 It can sit out at a potluck for several hours and still taste just as great at the end as it did at the beginning. Tabbouleh is a traditional Mediterranean dish that is usually made with bulgur. We are big quinoa fans at our house so I decided to make it with quinoa instead but feel free to use bulgur if you prefer. It is also traditionally made with parsley and mint and I took another creative license and used basil instead. I’m not a big fan of mint in my salad. I love the flavor of the fresh basil! 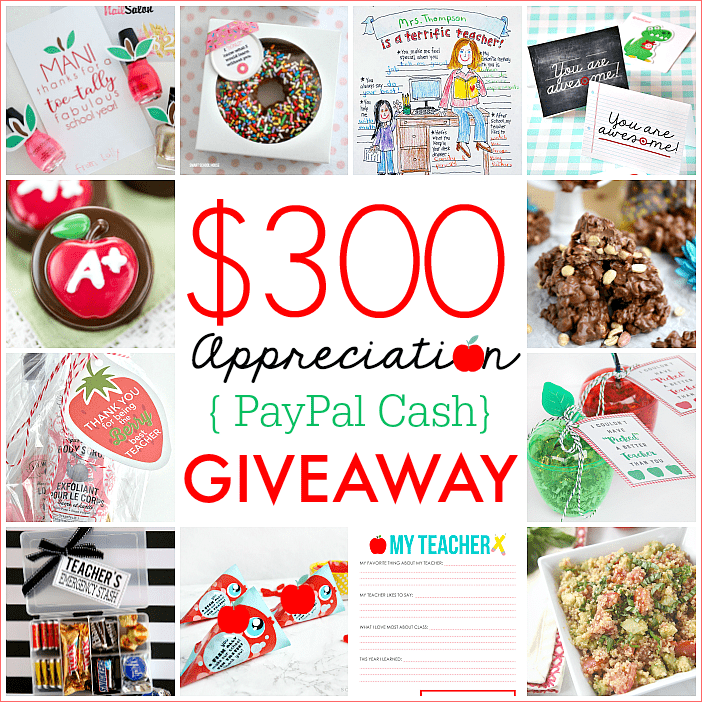 Are you ready to see more awesomeness and enter to win our $300 PayPal Cash Giveaway?Thanks to The 36th Avenue, Somewhat Simple, The Crafting Chicks, Eighteen 25, Your Homebased Mom, Lolly Jane, A Pumpkin and a Princess, Mom On Time Out, Tatertots & Jello,Skip To My Lou, I Heart Naptime, and Smart School House for participating in this awesome Blog Hop! I would love for you to meet my friends! Add quinoa and salt to water and bring to a boil. Cover and reduce head to medium low and simmer until quinoa is tender, about 10 minutes. Mix together lemon juice, garlic, olive oil, vinegar and lemon zest. Allow quinoa to cool and then add in dressing a tablespoon at a time. Do not over dress. Add in tomato, cucumber, basil and green onion. Add additional dressing if needed. Refrigerate until ready to serve. Save the leftover dressing to use if needed after the salad has sat for a while. Looks good – I actually do like mint & parsley , so think I’ll try with that. My favorite teacher was Mrs. Frosh from 4th & 5th grade. I love your recipes. Thank you so much for all the time you take for your readers. Thank you Christine! So glad you enjoy the blog! Love all these ideas to celebrate the wonderful teachers that work with our precious children! Mrs. Schmit was my teacher for both kindergarten and 1st grade at the old school in Drayton Plains, MI. I loved my first teacher, Mrs. McCorkle. She was always so patient and kind and reminded me of my grandmother. 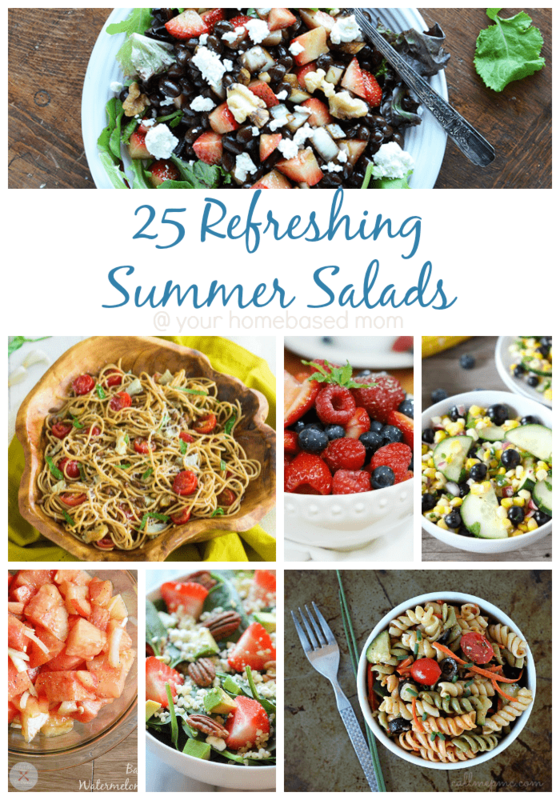 That salad looks SO good. Thanks for sharing! 5th grade teacher. Sonja M I think!! Great ideas. Will you being doing something for Mother’s Day? In need of ideas for Mother’s Day gift for women at Church. Would like to do something other than the traditional plant. Any ideas? Thanks for the great recipes. My husband loved the carrot cake. It’s a keeper! My favorite teacher was Mrs.Hamilton, a grade school teacher. So warm and caring but took no either. One of my favorite teachers was my first grade teacher, Mrs. Lang. I followed in her footsteps and became a first grade teacher. She made me love to read and inspired me in a lot of ways. She taught for 50 years. She started at age 16. Thanks for the great recipe! Me. Pérez was one of my favorite teachers. He taught art. My most memorable teacher was my 5th grade teacher, Mrs. Catalano. She was sweet and encouraging. 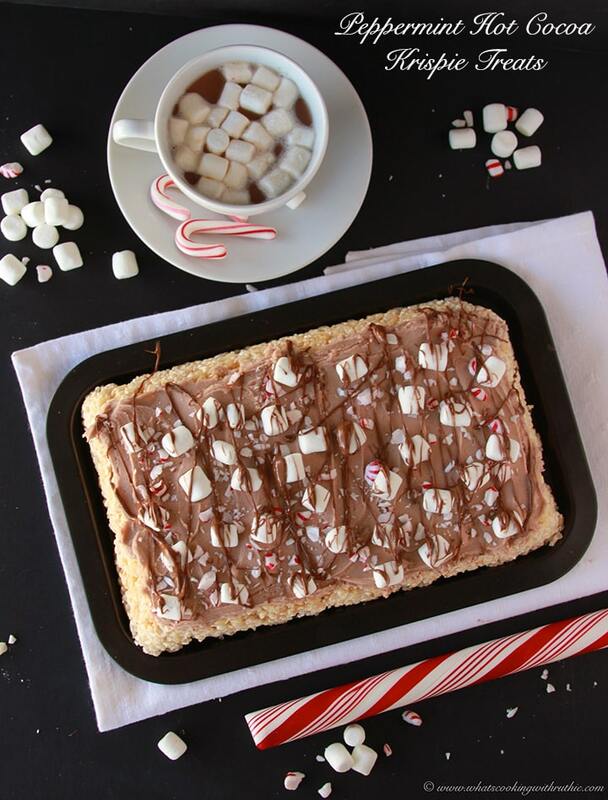 Thank you for the yummy recipe, I will be making this for our Teacher Appreciation lunch. Love all the cute ideas as well. Yes, I still remember her name. Love your website & have for many years. My favorite teachers were Miss Heath in first grade & Mrs. Rushing in 6th grade! My favorite teacher was Mrs. Duke (4th grade). Thanks for the awesome giveaway! Unfortunately, I do not remember any of my teacher’s names. Of course I remember her, I adored her! She really helped me come out of my shell. Mrs. Lavergne. I would love to win for my daughter-in-law Angie. She teaches 1st grade at a “Title” School and spends many of her own dollars for her students! She & my son do not have children of their own. They’re prparing to try Invitro again. After 10 years of marriage we are all praying this works. Love the church’s Easter video!! Awesome ideas!! I’m going to enlist the help of a few friends and make something for each teacher (& support staff) at her school. My 1st grade teacher was my favorite, Mrs. Teague. It was her last year to teach before retirement. I also remember my favorite high-school teacher, who was a Mr. Teague, but not a close relation to my 1st grade teacher. My favorite teacher was my 1st grade teacher, Mrs. Teague. It was her last year to teach before retiring. Thank you for all of your recipes. Mrs. Andersen was a favorite childhood teacher. I love the ideas! This is perfect! I’m helping out my sons school with their teacher appreciation luncheon and I have a few vegetarian teachers!! Thank you! My favorite teacher was 6th grade Mrs Tate. 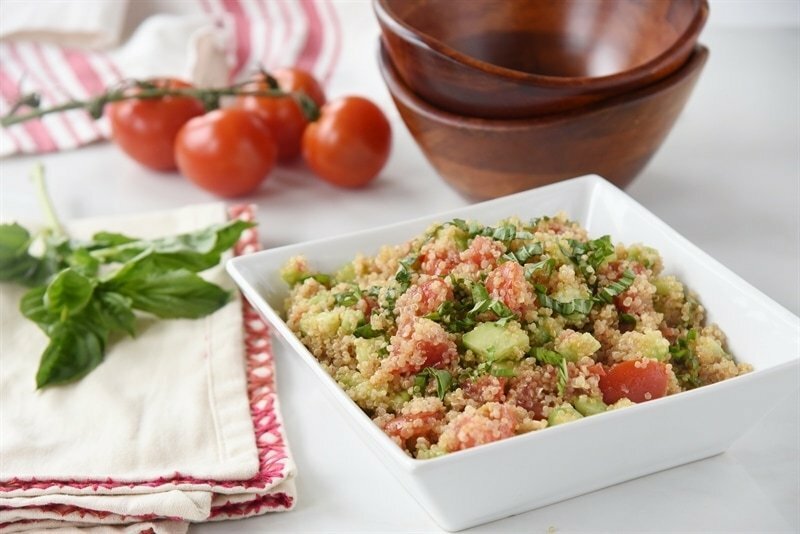 I’ve never tried quinoa — but this salad looks so good I think I will try it now!